The complete guide to the Volkswagen e-Up (2016), from the car itself to running costs and charging. 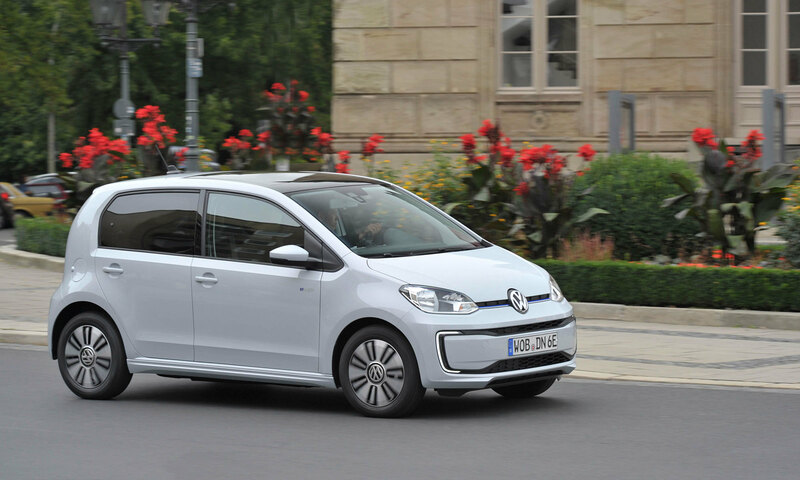 The fully electric Volkswagen e-Up is a polished version of VW's supermini. While the electric range makes it best suited to city driving, its rapid charging capability can increase its extra-urban mobility. 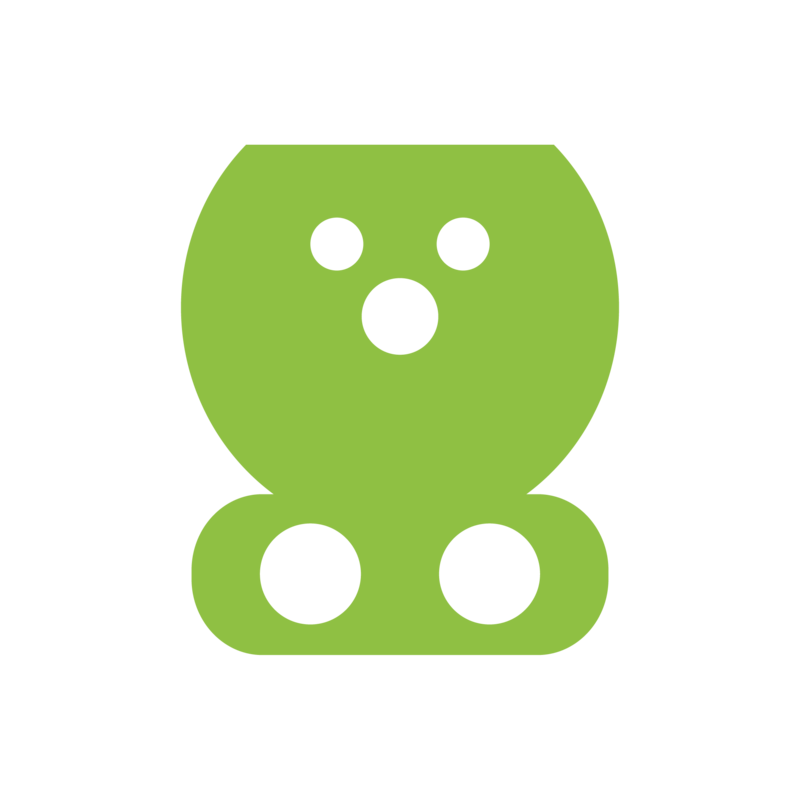 Some may find the 3.7kW max AC charge rate a little frustrating for a full battery electric. The table below shows the estimated time to charge your Volkswagen e-Up from empty to full. For rapid charging we show the time to charge from 20% - 80%, as charging tends to slow outside this range to protect the battery. You can charge your Volkswagen e-Up with a Type 2 connector at home, work or at a public charging point. There is also a CCS connector for rapid charging. 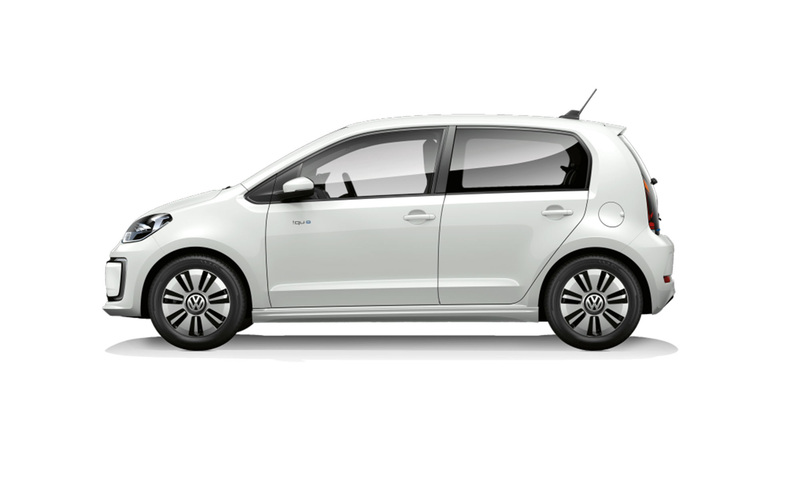 The Volkswagen e-Up is eligible for the OLEV Plug-in Car and Electric Vehicle Homecharge Scheme (EVHS) grants. You will also benefit from £0 road tax and London congestion charge.